The Pickled Carrot is a Denton-based Bahn mi food truck. Truly a booming business, The Pickled Carrot is usually surrounded by hungry customers waiting in line. 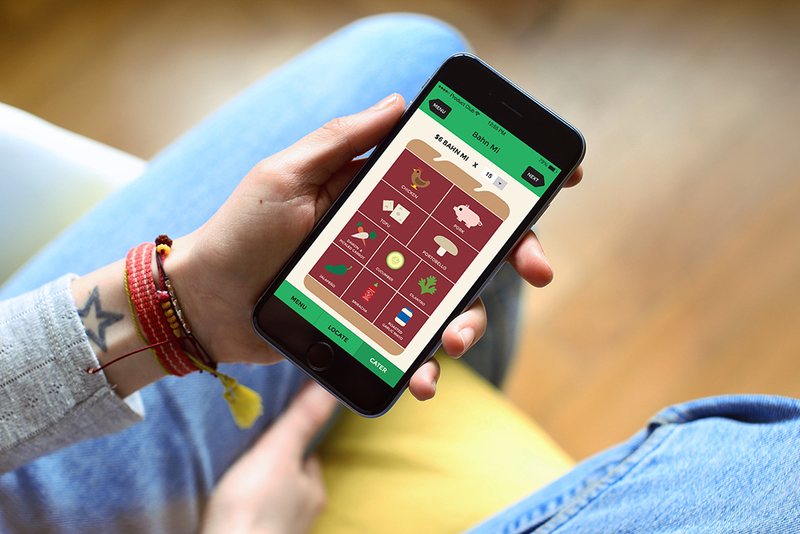 To tackle this problem, this app was designed to streamline ordering and pickup. It lets clients pick and choose their food before even arriving at the truck. The interface is simple, intuitive, and easy to navigate, and the aesthetics convey the fun personality of the owners.